Pore structure evaluation is a crucial segment of revealing the reservoir characteristics and percolation mechanism. Considering the diversity of origins, types and combinations in reservoir space, the effective evaluation method of bioclastic limestone pore structure had not been built yet, which greatly restricted the comprehension of storage-permeability mechanism, as well as the subsequent development strategies. Therefore, this study systematically analyzed the corresponding relationship between the fractal characteristics of capillary pressure curves and pore connectivity. 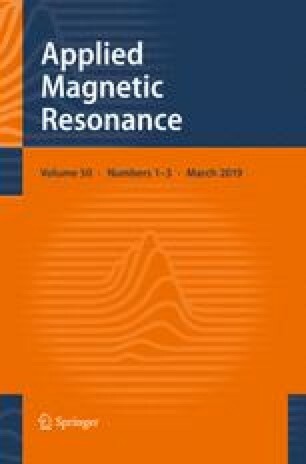 The T2 relaxation criterion of different pore diameter components were determined reasonably according to the features of nuclear magnetic resonance T2 spectrum. Combined with a fuzzy clustering algorithm, a new logging classification method was established using proportions of different pore components as sensitive parameters. The results showed that the capillary force curves of bioclastic limestone reservoir mainly exhibited two kinds of form: “convex” and “concave”. The former showed better storage-percolation characteristics; while the same characteristics of the latter were closely related to inflection points, degrading by the location of respective point from right to left; In addition, the relationship between the pore throat radius r and nuclear magnetic relaxation time T2 could be classified into four stages obviously. With the pore throat radius of 0.15, 1, 5 μm and T2 relaxation time 30, 90 and 200 ms, the pore structure of bioclastic limestone was effectively divided into four categories. On this basis, the calculation precision of permeability would be significantly improved. This work was supported by the National Key Foundation for Exploring Scientific Instrument of China (2013YQ170463-06), Natural Science Foundation of China (41674131) and Fundamental Research Funds for the Central Universities (16CX06048A and 16CX05004A).